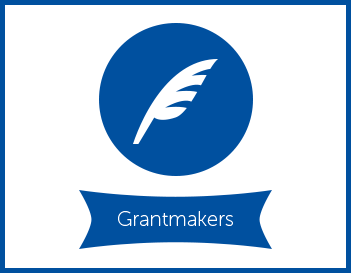 New Mexico has a large community of nonprofits and grantmakers. The two directories below are unique because they include those that are specific to New Mexico. 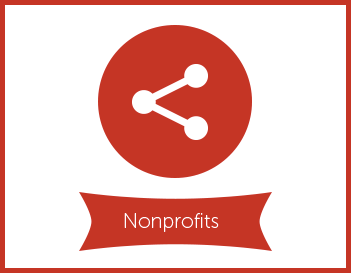 Use the New Mexico Nonprofit Directory and New Mexico Grantmakers Directory to research nonprofits and those funding nonprofits in our state.